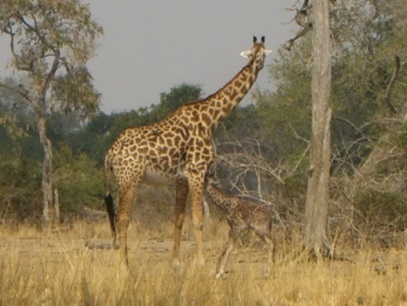 Guests at Tena Tena were recently treated to a once an in a lifetime experience – the birthing of a giraffe. 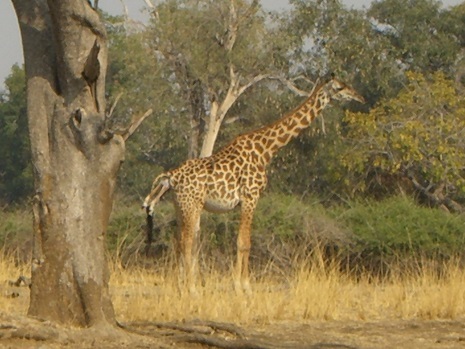 What started out as a normal game drive soon led to a sighting of an odd looking, rather plump giraffe. The guests were there for the duration of the birthing and the pictures tell the story well. What a treat!